Acne and Scars are a common skin care problem. 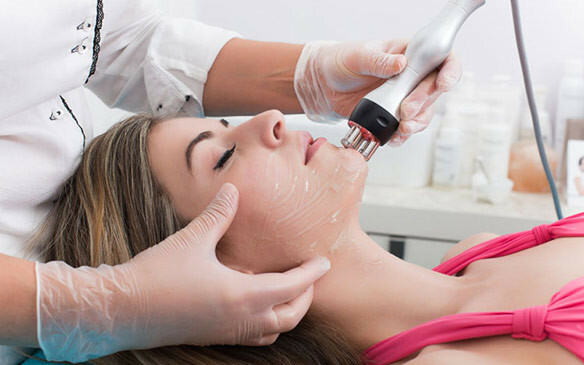 Laser for acne and scars seems to be an ideal solution for time bound and effective results. Let’s talk about some common queries about Laser treatment for Acne and Scars. Which is the most advisable laser treatment for acne scar? We apply topical anesthesia cream before the procedure which reduces redness and discomfort to the patients. It depends on type, depth and duration of scars. Multiple sessions from 6 to 10 are required for effective results. Generally 50-80% scars can be cleared easily. What is the post treatment effect on skin? What are precautions required post laser treatment? Apply sunscreen above SPF 30, avoid direct sun exposure and apply ice for 2-3 days which reduces swelling and redness. We also prescribe medications for some time post treatment. Yes, for active acne we combine laser with chemical peeling and microdermabrasion for better results. We can inject fillers specially designed for acne scars combined with fractional laser for faster results. All the advanced laser and FDA approved treatments are available under expert guidance at Sakhiya Skin Clinic.